• Firm Lock secures rugs and mats to all floors. 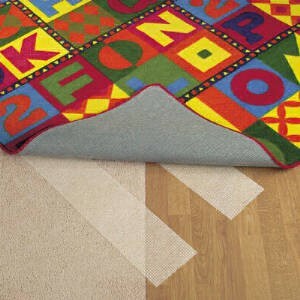 • One roll secures all size rugs up to 9' x 12'. • Keeps rugs and mats in place. • Easy to use and reuse.